We are excited to be participating in Small Business Saturday hosted by American Express. Register your card with American Express on November 24th (there is limited registration) and American Express will reimburse you $10 for any purchase over $10 on 11/30. 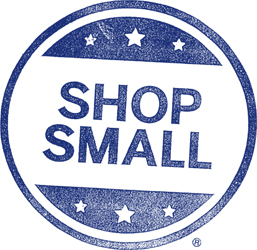 For more information visit Shop Small Business Saturday. In addition Fleet Feet Raleigh will have some major sales going on for Black Friday Weekend.